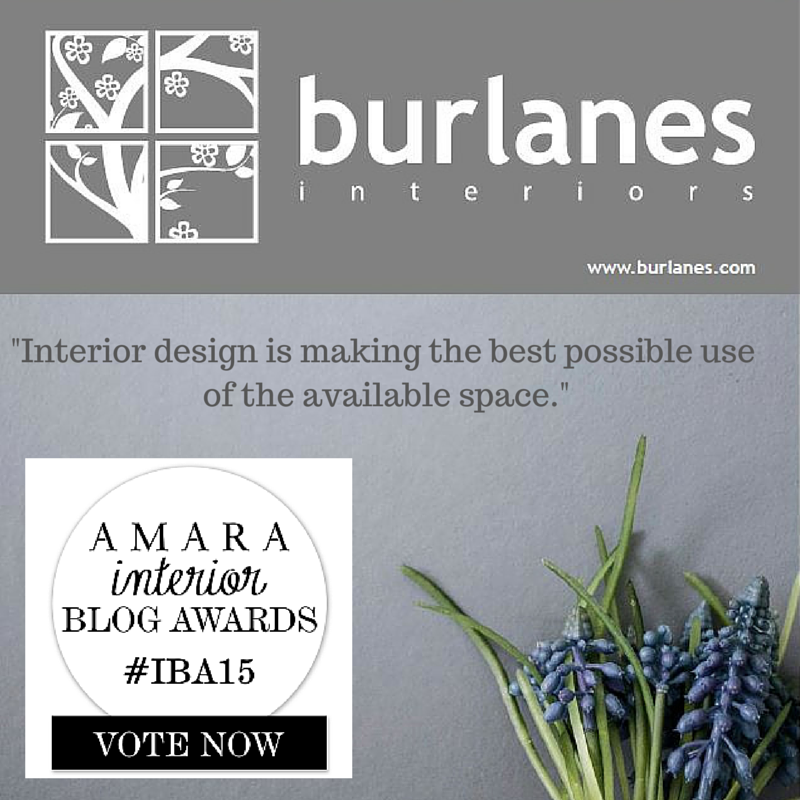 Vote for burlanes in the Amara Interior Blog Awards. We are very excited to have been nominated for 'Best Interior Designer Blog' but are up against some stiff competition in this category so we definitely need your votes! We love being part of the interior blogging community and we're really thrilled to be part of these awards. Do check out all the other categories too. We've been voting for all my gorgeous favourite blogs in these fabulous awards.